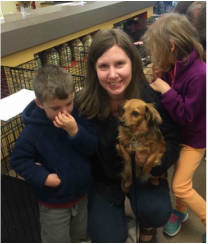 Happy Tails - Adoption Happy Endings! 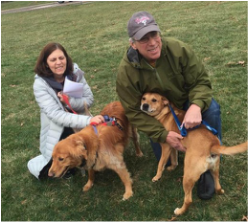 The Maggie Society and her sister group, Wags Rescue and Referral, located in Horsham, PA are actively finding forever homes for MANY dogs and puppies! While we would love to be able to post every single picture of every happy family, sometimes it is difficult to do. Adoption day can be quite hectic and it is difficult to keep up. 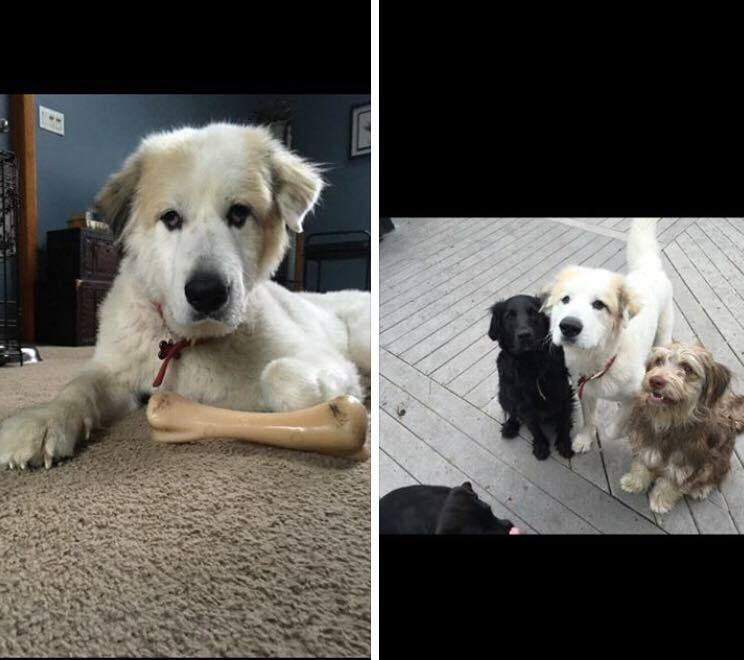 Do not be discouraged if you do not see a particular dog featured in their adoption photo - rest assured that we are all doing the best we can to get every dog a loving home! 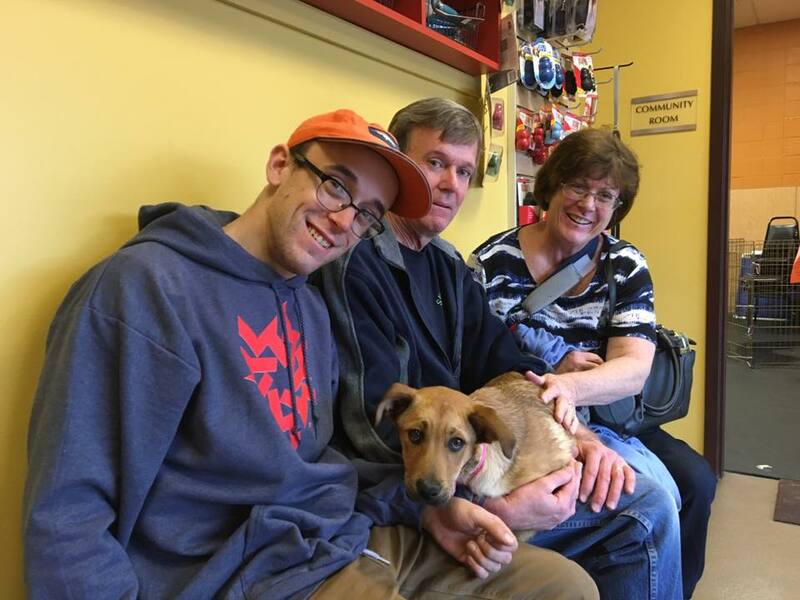 Spiced Bunn and Her forever family! 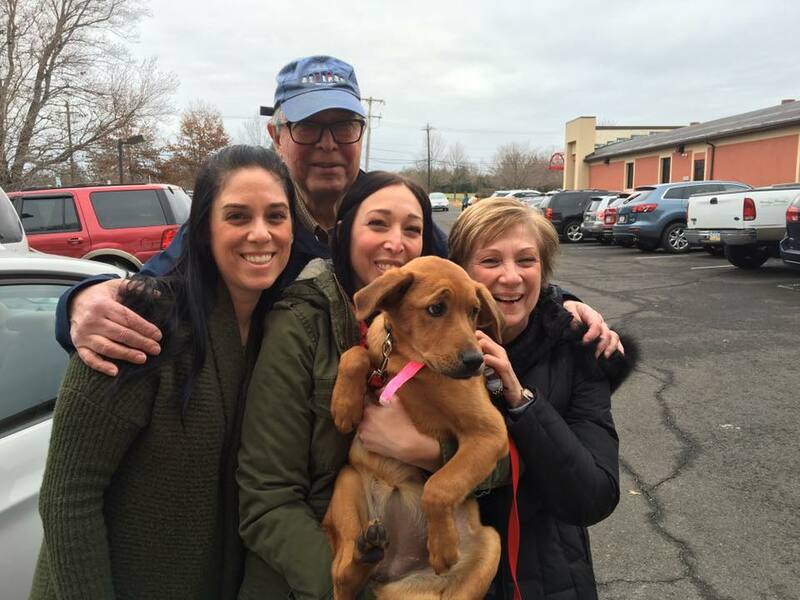 Serenity is in for the spoiling of a lifetime with her new PA adopters. She'll be reunited with an old friend that went up last month "Bunny Foo Foo". Happy Tails to all. Meet Vali. 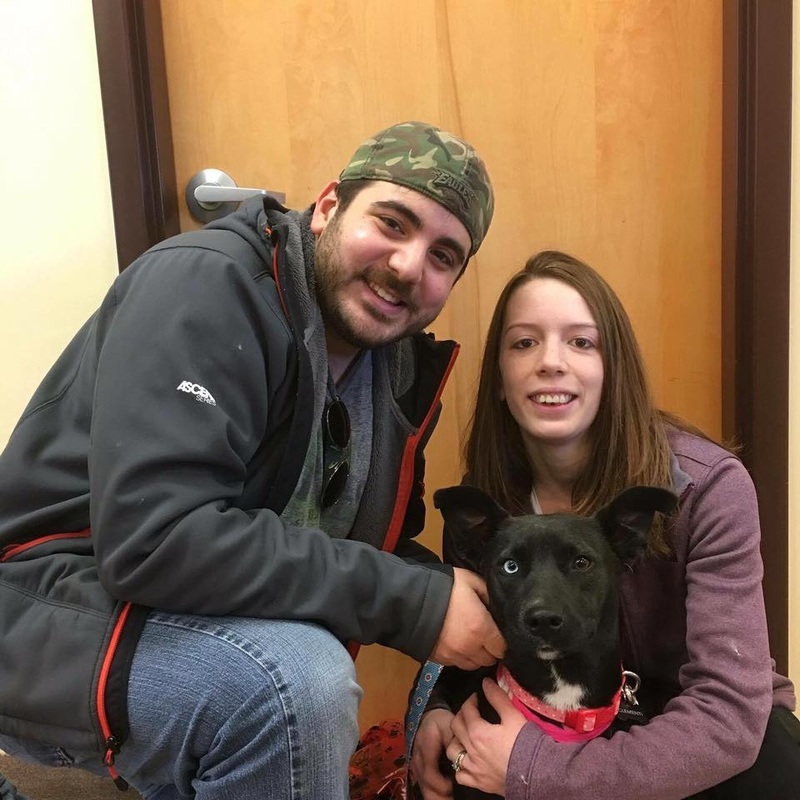 She has found her forever home with this nice gentleman in PA. I don't know which one is the most excited by the looks on their faces. Happy Tails Vali. 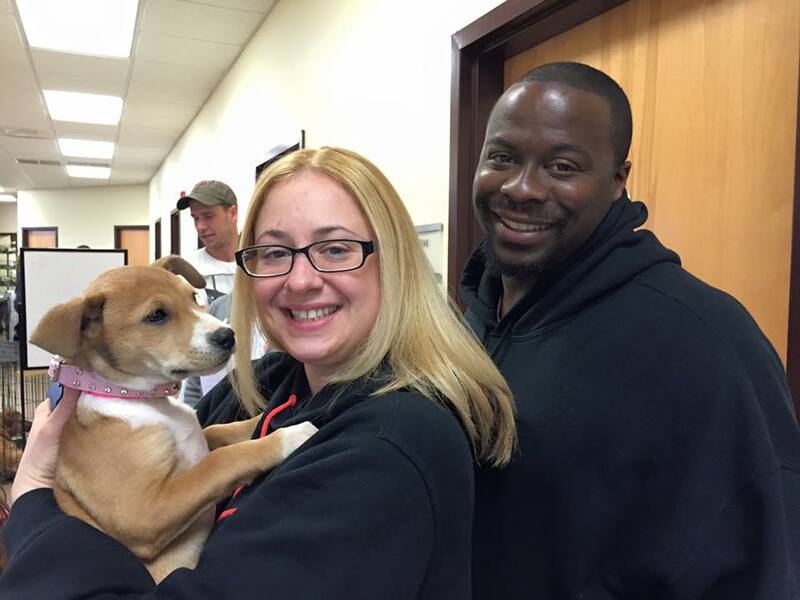 This couple drove from Maryland and stayed in a hotel overnight to wait for this pooch! 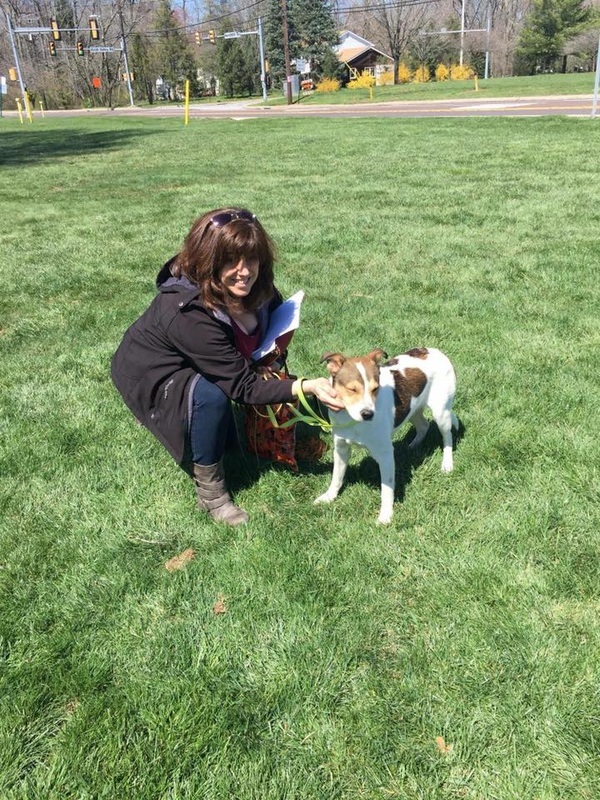 Rapscallion is a Maggie Society rescue that is now going to live a great life! 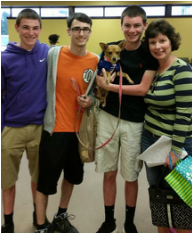 Our beloved tripod Rhapsody Roo found her forever family today and they could not be more perfect for her! 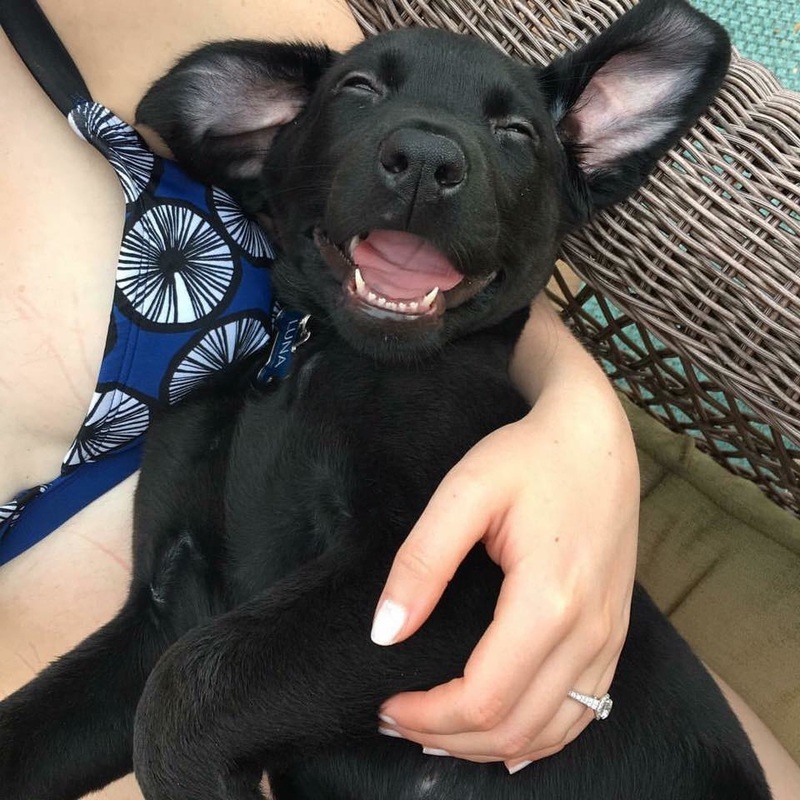 This adoption makes us so happy! ❤️ HAPPY TAILS! Lily Pulitzer and her new mom!! Trawler found his forever home today! I THINK his new siblings are excited! HAPPY TAILS! Buttercup Adopted!!!!! Beyond awesome family! Grizzly Chad found his forever home today! He is in for a PAWSOME life! HAPPY TAILS! Diana Mama found her forever couch! 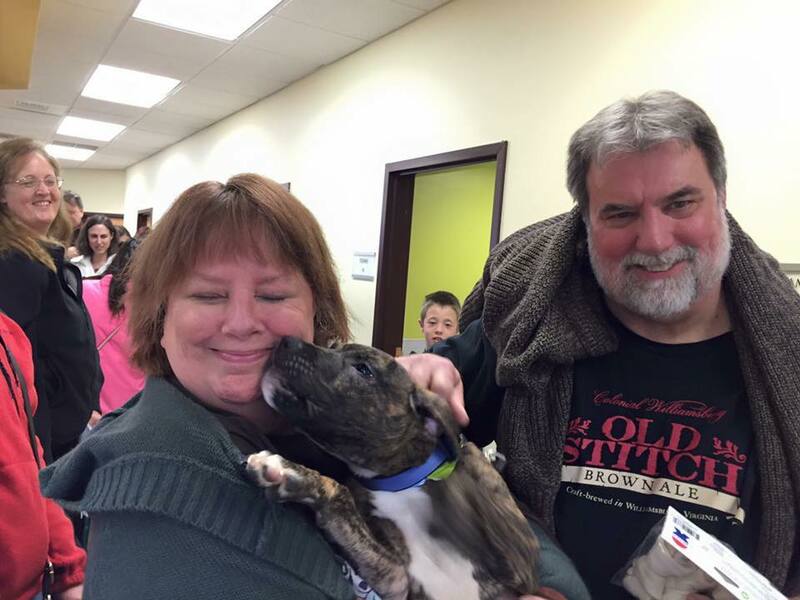 Fireball, one of the "Ball Pups" has found his forever family. This nice couple look like they love him so much already that I imagine he'll be spoiled rotten. Happy Tails little guy. Wentworth and his new foster siblings! 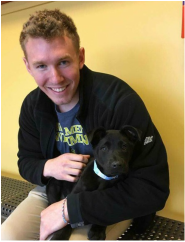 Cannonball found his forever home today! I THINK his new siblings are excited! HAPPY TAILS! Spitball, found his forever home today thanks to WAGS Rescue! New mom is already piling on the kisses! !HAPPY TAILS! 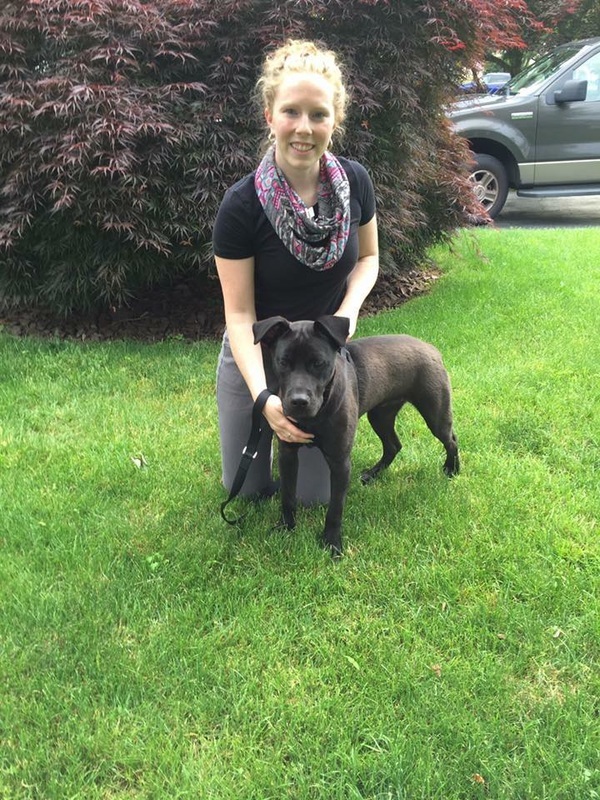 Fast Eddie found his new mommy in PA though WAGS Rescue! Hilary Banks with her new family! Pandora, found her forever home today thanks to WAGS Rescue! A wonderful family with 2 human siblings for LOTS of cuddle time! HAPPY TAILS! 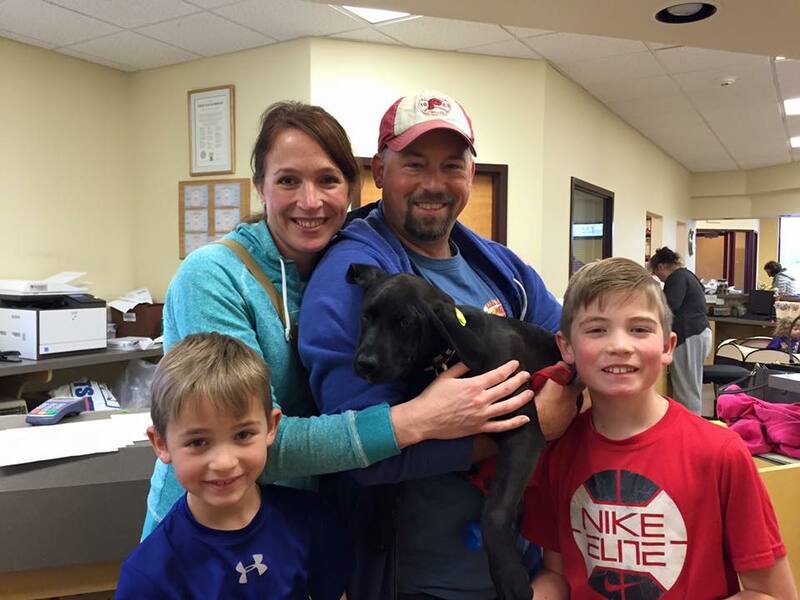 Little Black Dress and Little Black Book found their forever family. They are now living the life on a huge farm! Fad Mama aka "Mini Skirt" is now with her forever family on PA. She's a little shy but I'm sure that this nice looking couple will have opening up in no time. Have a good life with your new family little girl. 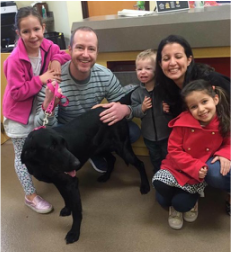 Gabby Gibb is in for a treat with her forever family in PA. Just look at the smiles on everyone's face. I know that this is the perfect match for her. Children plus Gabby equals tons of fun. Let's Play!! Happy Life sweetheart. "Bless Your Heart" now Luna! She was one of the Southern Sayings Pups! LOOK AT THAT FACE! Says it all on behalf of rescued dogs everywhere! 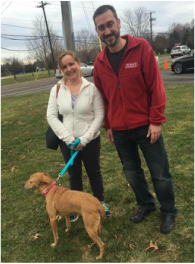 Princess Arwen has found her forever home thanks to WAGS rescue! HAPPY TAILS! Buddy Walters has finally found his forever home and got himself a lovely little lady friend to go along with deal. We're gonna miss Buddy. He was a good old boy. Have fun with your new family Buddy. Adoption announcement! 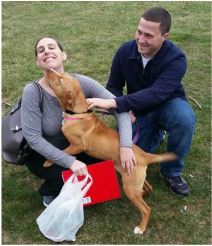 Congrats to this lovely couple who Cassiopeia chose as her new family! Chorizo found his forever home this morning. A wonderful family with2 teenagers and a 4 legged sister at home. 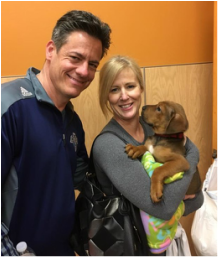 Darla - A Little Rascals Pup - and her new family! Adoption announcement!! 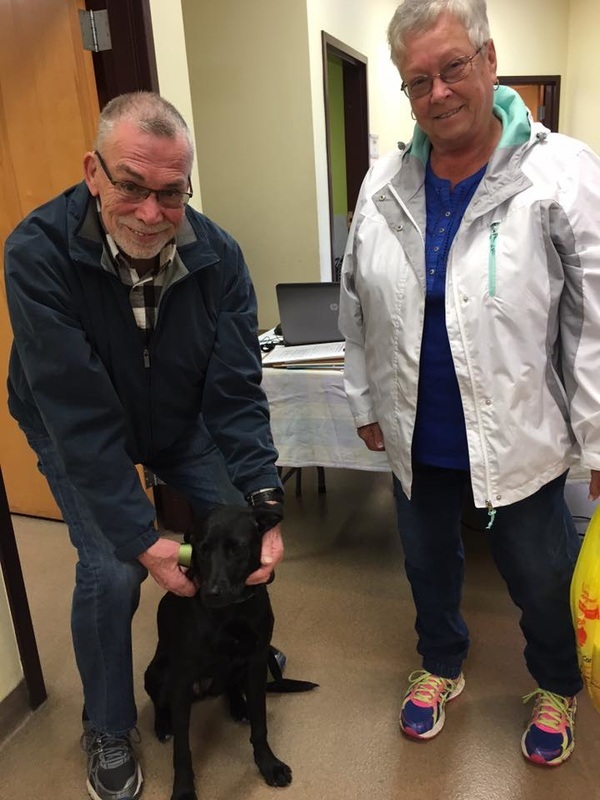 Lucy Mar arrived at her new home in Maine today! Thanks so much to the volunteers who drove her up the east coast! She will never be bred or left out to be a yard dog again! Maggie herself sends special love and "roo roos" out for this rescue and adoption from one Chesapeake Bay Retriever to another! It's great to be a rescued Chessie! An Orange Pup and her new family! 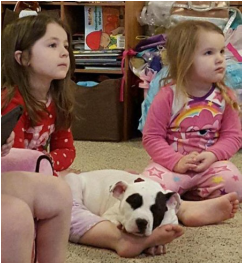 Rascal - A Little Rascals Pup - and his happy ending! 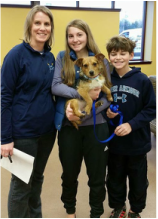 Mayo and his forever family! So excited for Signy, now Sunny! 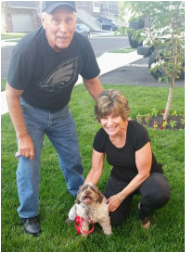 We were called by our friends at the Chesson Agency when she was left tied behind one of their rental homes and left behind when the people moved away. She was covered in ringworm and so skinny! Now she's happy and healthy and as of today has a family! Happy life Signy! 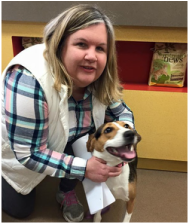 Emily Bronte has found her human! Griffon Gibb has found his family! Evans found his happy ending! Adopted doggie update! These pics came in from Nugget's family! They adopted him about a year ago and he is still doing really well! His name is now Pharaoh and he rules the household! So I just got a wonderful update on one of my Gangster Pups Al Capone! 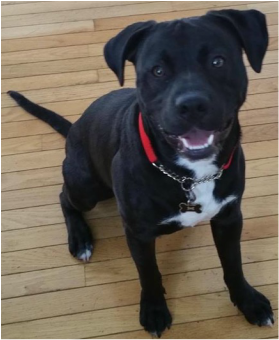 He was adopted back in Nov. 2015 in PA to a wonderful family! They love him dearly! And he loves them especially the youngest little girl. They are best of friends! Camanche and litter mates were not living in the best situation... They were actually freezing to death outside in the snow... Some of you may recall the puppies being warmed with the heater and towels in our bathroom in the middle of the night! Camanche had to be rushed to EC Vets where we held our breath and prayed for days for his recovery. Now he and his litter mates have found amazing homes! Bunn Mama was adopted this morning! Happy Tails! 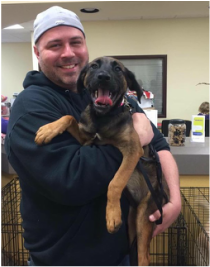 One of our longest fosters recently made the trip to PA to find her forever home. Today, it happened! 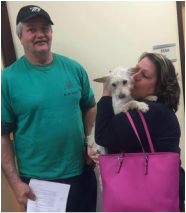 Keeper found her forever mommie and daddy! They will be taking trips together and living the good life! Here you go Tim Winks! We spent an hour with them before she went home, they are lovely! They already have a tri-paw (and went through the amputation) so they will take excellent care of her!